Sun, sea, sand and… Shakespeare? For performers, writers and directors looking for training, there are a number of courses abroad, offering the chance to top up your tan and your skills. With so many courses to choose from, it obviously pays to think about what you want to gain from the time – and money – spent. La MaMa Umbria, an Italian offshoot of New York’s La MaMa, hosts residencies for directors, playwrights and performers. The prices vary, from $2,800 for the two-week directors’ symposium to between €100-150 a day for the other workshops, but all include meals, trips, tickets to external performances and accommodation. Spanish theatre company Cross Border Project runs a rural programme with a week-long summer school in applied theatre. The courses, which are by comparison extremely cheap, are aimed at teachers, artists and social workers. Another option is Moon Fool’s 18-day actor training course in September, in Genoa, Italy. The full cost is £1,700, with a £150 early bird discount. Participants live and work together, and all meals and trips are included in the price. Artistic director Anna-Helena McLean is clear that “for very strong applicants there are subsidies available – money shouldn’t deter people and we’re always very interested to hear from new people”. McLean, who used to work with Polish physical theatre company Gardzienice, explains that the course is rooted in the practice that she has developed: ACT – actor, chorus, text. “The training covers the physical body, the vocal body, the emotional body, and moving towards devising and making an adaptation of sections of a Shakespeare play. The training is comprehensive in preparing the total actor for a production in the ACT method. 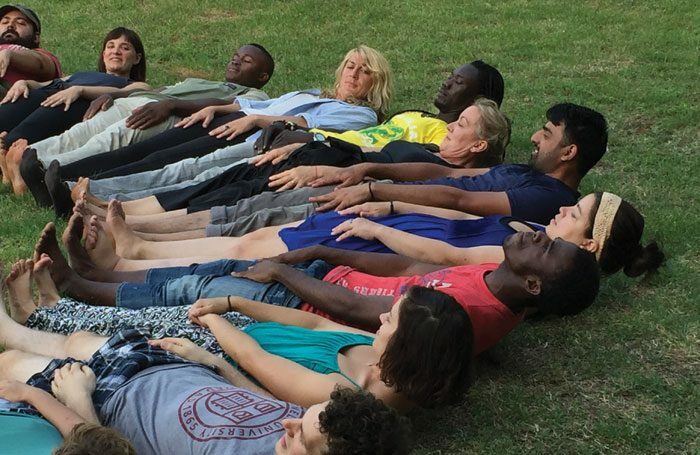 Physical Lab, founded by Yorgos Karamalegos, is an international laboratory for actors and performers offering training that uses the body to explore text and character. “I want people to find their own way into acting,” says Karamalegos. “I often participate in workshops myself, as an actor, and I feel we are offering something different. We are attacking the craft from many different perspectives. A three-day masterclass costs €290 (€265 concessions) and a two-week residency in Crete costs €645 (€630 for concessions) plus flights and accommodation (about €10 a night for camping, €20 for a hostel or €30 for an Airbnb). You don’t get that lying on a beach with a cocktail – so maybe now is the time to start planning for next year. 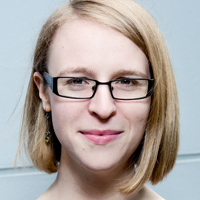 Eleanor Turney is co-director of Incoming Festival, as well as a freelance journalist, editor and arts consultant.